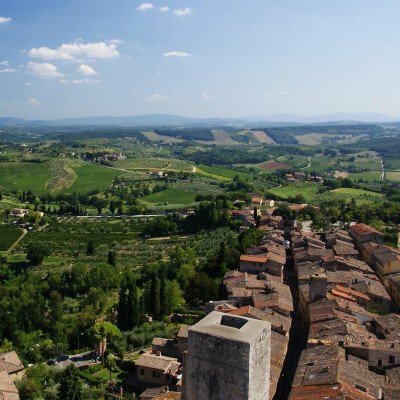 On Headwater's activity holidays in Tuscany you'll discover beautiful, timeless landscapes, great art cities and truly outstanding cuisine. For many, the great art city of Florence is the most beautiful city in the world. You can hunt for bargains at San Lorenzo market, or cross to the quieter side of the Arno at the Boboli Gardens. Away from the cities, the countryside is home to a wealth of bird and animal life - look out for badgers foraging in the fields, herons and otters by the streams and golden eagles soaring overhead. 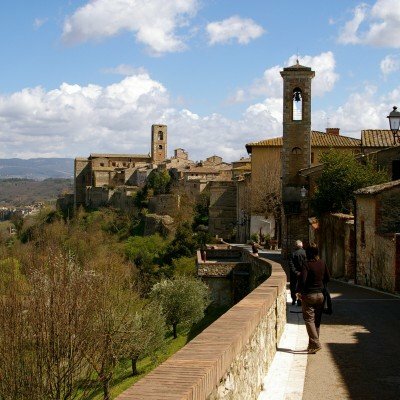 Whether you're looking for a cycling holiday or walking, Tuscany offers you a great choice. 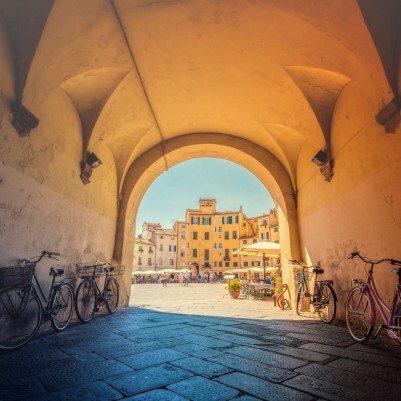 You can sample the best of the countryside and classic cities on our hotel-to-hotel walking and cycling holidays in Tuscany, and on our single-centre trips you'll experience archetypal Tuscany and home-grown food. 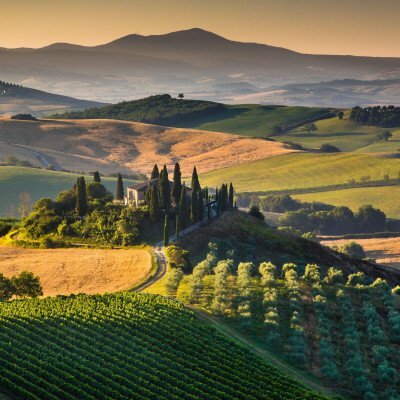 Tuscany is quintessential and timeless Italy, offering a wealth of stunning locations to discover on a walking or cycling holiday. And despite its popularity it remains largely unspoilt. 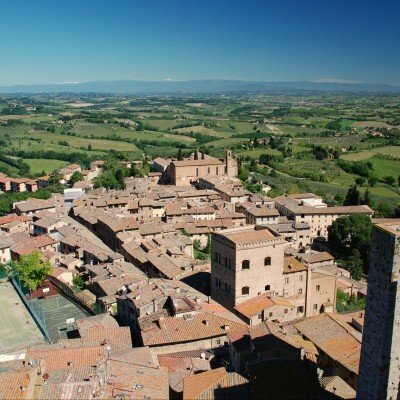 This was the beloved homeland of Galileo, Dante and Machiavelli. And it was here that Michelangelo, Donatello and Leonardo da Vinci lived and worked.